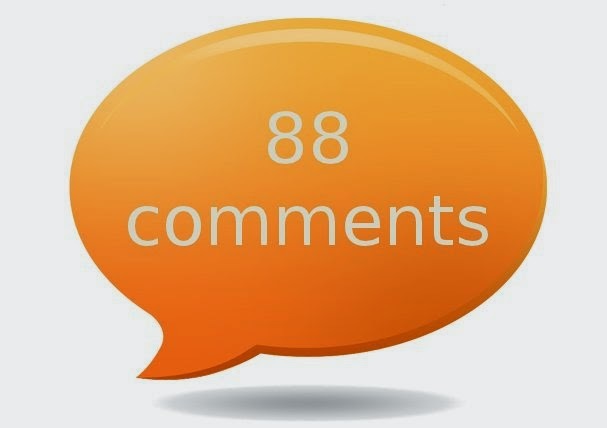 Comment count to the post titles is a new upcoming widget which displays the number of comments in the comment section to each post. This widget appears below the post and it is not noticeable to the visitors. If you want to add the widget to the header to inspire he visitors to comment they you follow the below process, actually these comment counts are mentioned below the post if the user does not see the post till below then he may not able to give up with a comment, for them we are providing the add comment count at the top of post so that each and every visitor will check the huge number of comment counts. More over you can add the comment count with different styles to attract the users. In this we will show you a trick to add comment count with beautiful back grounds to the header part of the post, this is also visible in the homepage. —–>First step is to sign in to Blogger Dashboard. —–>Now go to Template and select Edit HTML. —–>Press Ctrl+F key, and type ]]></b:skin> now copy the below code above it. 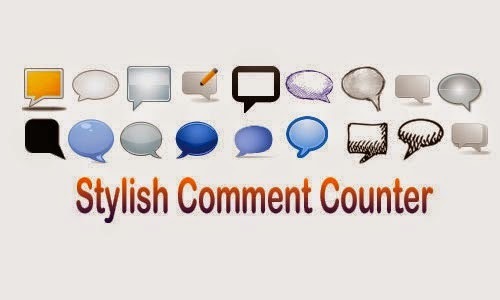 —–>To Choose the comment count background first select the shape of image you want and copy the url of the image you want by right clicking it. Now copy the image url. —–>Paste the url in the above code “Image Url” which is of blue colour. —–>Now add the following code below it. 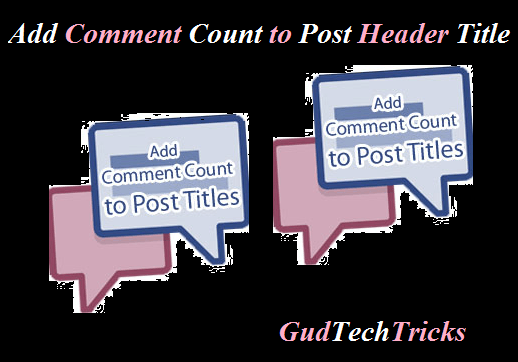 Thats it you have successfully added the comment count to the post header and main blog. you can check the blog, if you have any queries regarding this post feel free to comment!!!! !….